Here are some of the collaborations and events commissioned by AIHF that have taken place since we began in 2016.
go mbéidh do sháith seacláide ithe agaibh tar éis an deireadh seachtaine. Happy Easter to you all and we hope you’ll all have your fill of chocolate after the weekend. Hope the Easter Bunny is good to everyone. 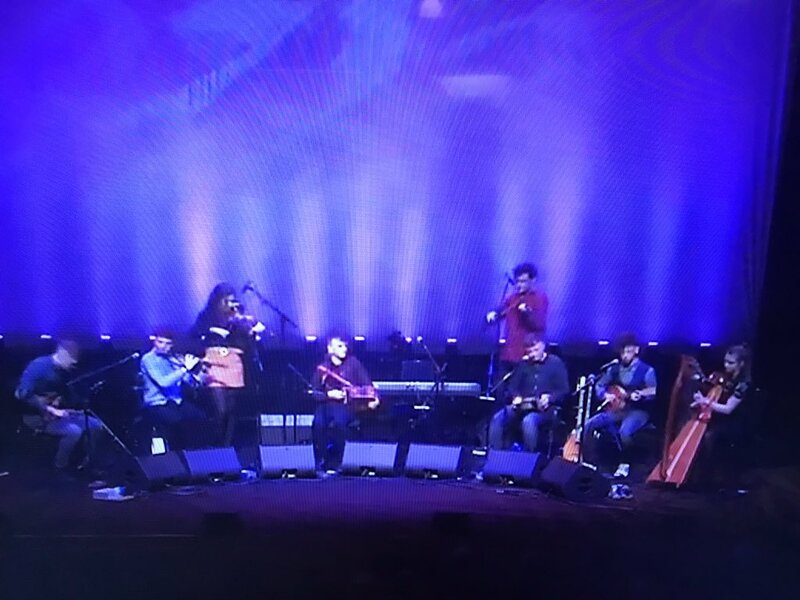 Beannachtaí na Féile Pádraig oraibh go léir a chairde uilig, cibé áit a bhfuil sibh.Tá súil againn go mbeidh deireadh seachtaine iontach agaibh le neart Gaeilge, gáire, craic, ceol agus spraoi. 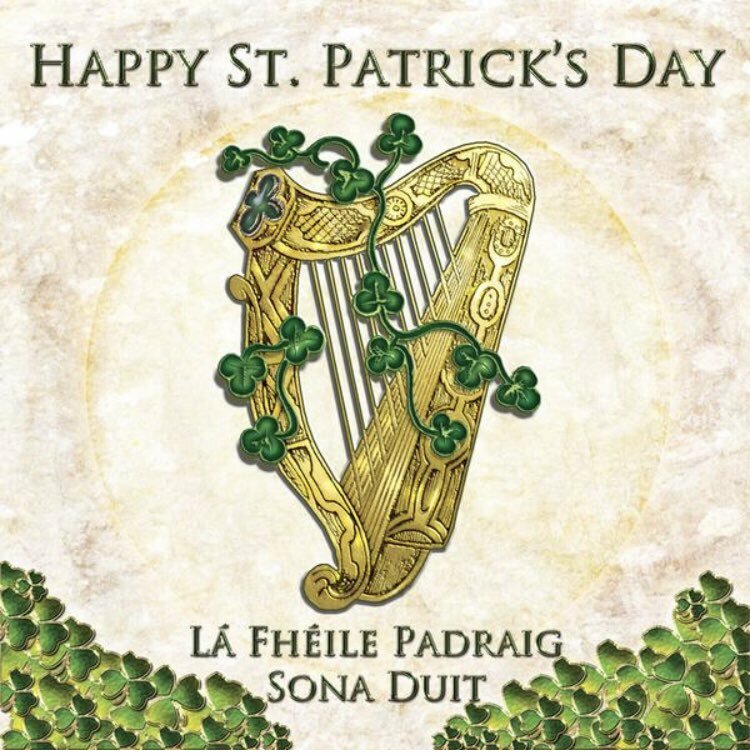 Happy St.Patricks Day to you all wherever you are. We hope you have a great weekend with plenty of Gaeilge, laughter, craic and music. Beannachtaí na Cásca oraibh go léir agus go mbéidh do sháith seacláide ithe agaibh tar éis an deireadh seachtaine. 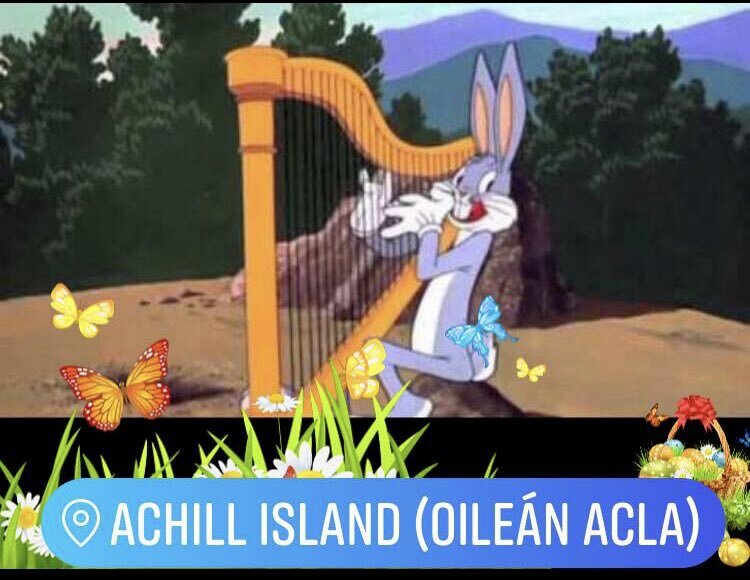 Copyright © 2019 Achill International Harp Festival All Rights Reserved.